Please make sure to join our INTEREST GROUP and get in touch to set up a phone consultation! 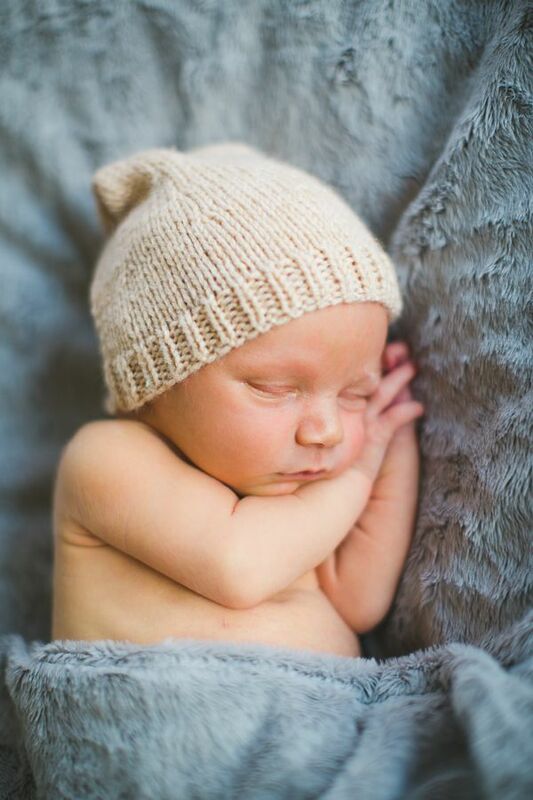 The Blossom workshop is a full, 2 day newborn + business workshop taught by Stevie Cruz and Meagan Ready. 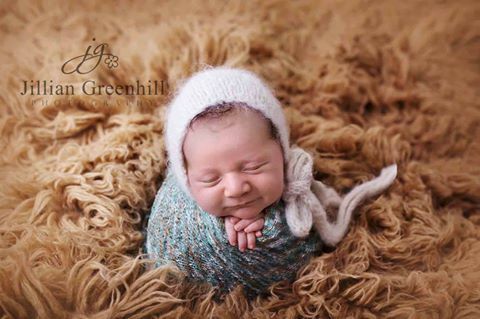 *Options to opt into limited Hands on dates* Our classes are for the Photographer who is looking to perfect their skill set of newborn positioning, workflow, angles, composition and light. 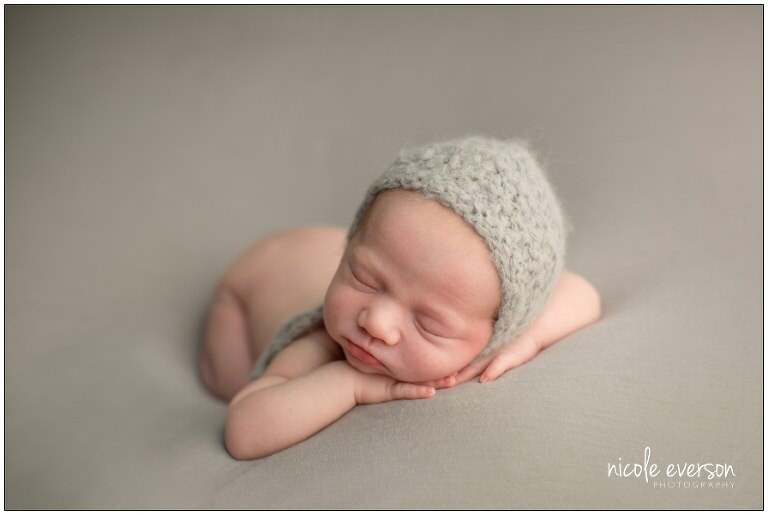 We utilize studio lighting to create a very consistent set of images. Our small group workshop is taught in a small, intimate group setting of a max of 8 attendees vs Hands on Posing workshop is taught in an intimate group setting of a max of 3 attendees. 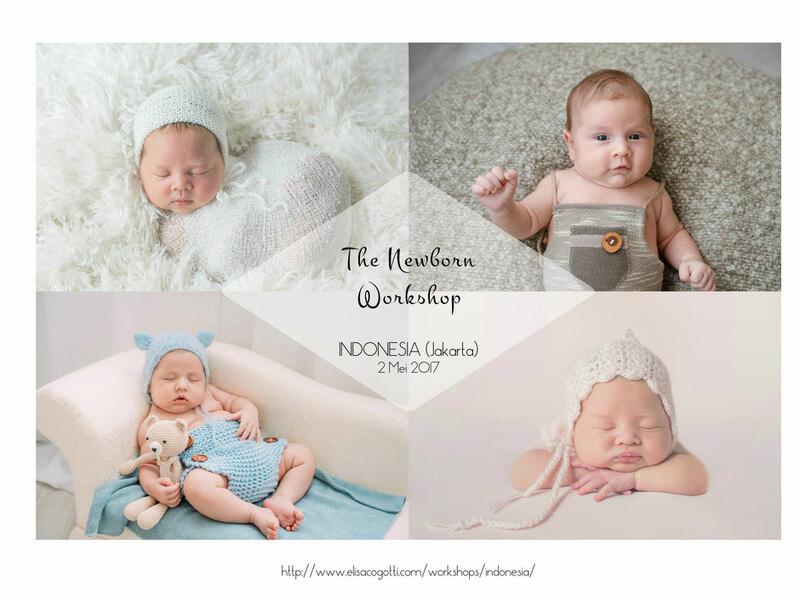 Blossom is something new, fresh and different than any other newborn workshop on the market. This is your year to transform your business, nail your posing and blossom into the photographer you have always dreamt of being!